The lives of men and women everywhere were made more convenient with the invention of the hair dryer in 1920. 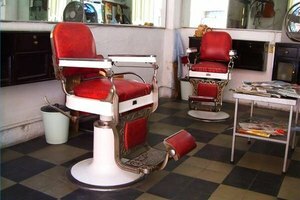 In the years since its invention, many changes and improvements have been made to the hair dryer to make it the modern invention many of us use today. Before the invention of the hair dryer in the 1920s women and men were creative when it came to drying their hair. One of the first devices used as a hair dryer was actually the vacuum cleaner. Turn of the century vacuum cleaners sucked in air through the front and blew it out through the back. The vacuum cleaner came with a hose that could be connected to either the front or back end. 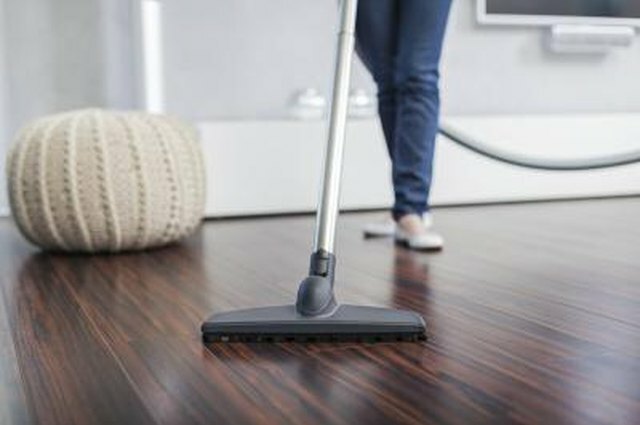 Women would often connect the vacuum hose to the back end of the vacuum, turn it on and use the air from the vacuum to dry their hair. The first hand-held hair dryer was put on the market in 1920. 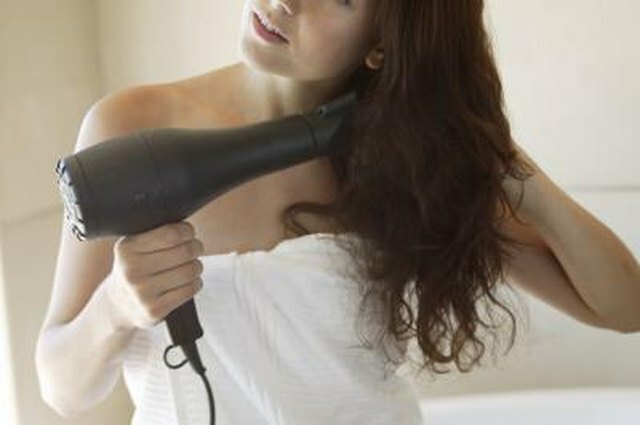 Unlike modern hair dryers, the first hand-held hair dryer was big, bulky and frequently overheated. Capable of producing only 100 watts of heat, the first hand-held hair dryer was not able to dry hair very quickly. In 1951, a new type of hair dryer was released. This new type of hair dryer consisted of a more lightweight hand-held hair dryer connected by a tube to a bonnet which was worn on the head. When the hair dryer was switched on, air would flow through the tube and come out through holes in the bonnet. The bonnet hair dryer was capable of producing around 300 watts of heat, more than the first hand-held hair dryer, but far less than our modern hair dryers. By the 1960s, hair dryer technology had improved dramatically. 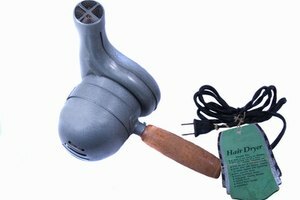 Hair dryers of the 1960s were made from more lightweight materials than their earlier counterparts and were capable of producing up to 500 watts of heat. 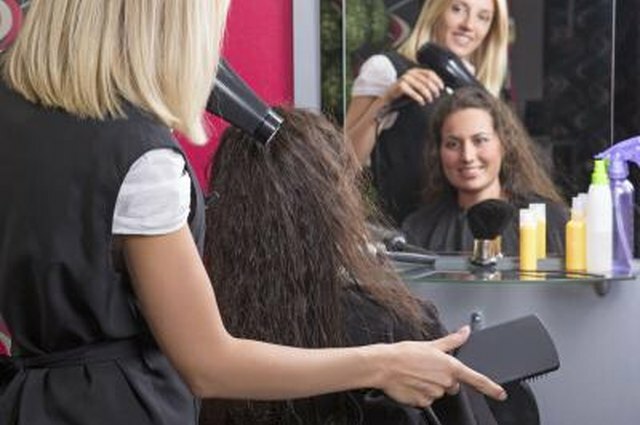 The improvements made in hair dryer technology were due to advancements made in the electric motors used in hair dryers. Early hair dryers were prone to creating dangerous electrical shocks when accidentally dropped into water during use. In the 1970s, the Consumer Products Safety Commission developed guidelines for hair dryer manufacturers to follow to increase the safety of their products. 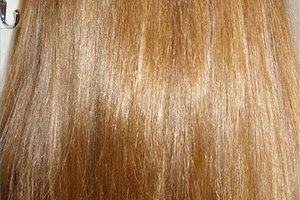 The safety features found on modern hair dryers, such as temperature cutoff switches and Ground Fault Circuit Interrupter, were developed, in part, due to recommendations by the Consumer Products Safety Commission. Hair dryers have come a long way since the invention of the first hand held hair dryer in the 1920s. Many of today's models of hair dryers are designed to weigh less than one pound, as well as look sleek and stylish. They are also capable of producing much more power than earlier models of hair dryers. 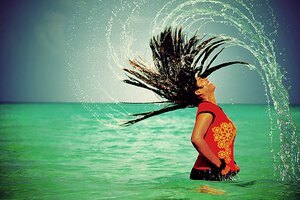 With modern hair dryers producing up to 2,000 watts of power, users can dry their hair faster than ever before.